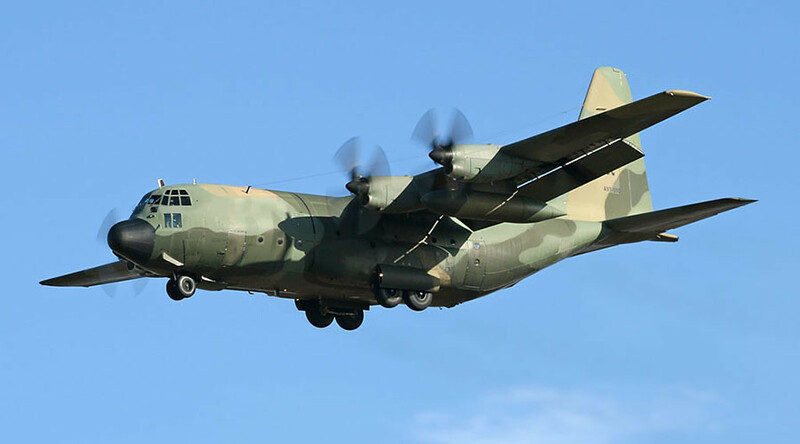 A Lockheed C-130 Hercules airplane has caught fire and crashed at the Montijo military base in Portugal. At least three people were killed in the accident, while the condition of three more crewmembers is being verified, local media report. The four-engine military transport aircraft caught fire during take-off on Monday, Portugal's RTP broadcaster reported. At least three Portuguese Air Force personnel have died, a source in the National Medical Emergency Institute told Lusa news agency, adding that the authorities are still reviewing the status of the other three crewmembers. Observador newspaper reported there were seven people on board the cargo plane, all of them military. With three fatal victims, at least one more person was seriously injured, it said. The incident happened around noon local time. Dozens of emergency teams have been mobilized following the crash. Portugal's Defense Ministry has not yet commented on the incident. Three transport squadrons and one helicopter search and rescue squadron are located at the Montijo Airbase. The crashed aircraft was part of one of the cargo squadrons, providing logistic support to the Portuguese Navy. The turboprop C-130 Hercules model has been produced for over 60 years, making it one of the longest continuously-manufactured military aircraft. The cargo plane serves as the main tactical airlifter for many military forces in the US, Europe and other parts of the world.